You are here: Home / Living / Overlooked: Progreso Real Estate, a Great Investment Opportunity! Progreso is a small fishing and beach town located in the northwest of the Yucatan Peninsula. Often overlooked by foreigners wanting to invest in Mexico real estate, Progreso is, in fact, the largest and most important port catering to all of Yucatan and Quintana Roo. The gorgeous town is perfect for anyone who wants a tranquil and quiet lifestyle at the ocean’s feet, yet prefers all the commodities of a modern city. Progreso Real Estate is often an overlooked investment opportunity. Progreso is a short drive away from many of the Yucatan Peninsula’s attractions such as Chichen Itza, Dzibilchaltun, Ria Lagartos, Valladolid and much more. There is no better way to enjoy life to the fullest during vacation or retirement than in Progreso. Just half an hour drive away lays the beautiful city of Merida, allowing Progreso residents to enjoy the big city services and amenities without compromising the charming small town vibe that attracted them to Progreso in the first place. This beach town was originally developed as a summer vacation hot spot for Merida’s wealthy residents, which makes Progreso real estate elegant and attractive. 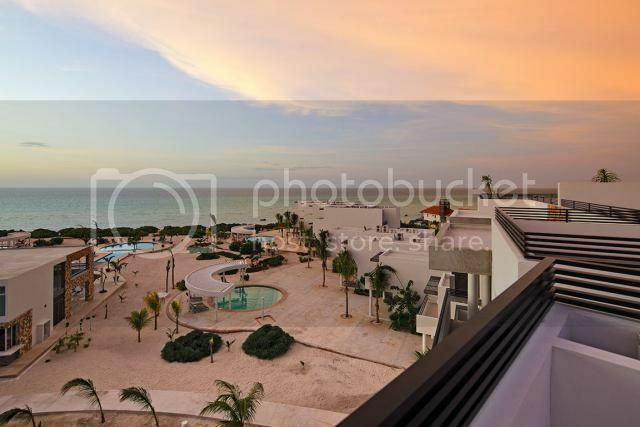 Progreso real estate is a mixture of Caribbean, Mexican, modern and colonial, which gives the town a great vibe. Now, luckily, real estate costs in Progreso are as low as ever. Because the town is still slightly underdeveloped, the cost of living there, by the beach, in beautiful properties is very low; much lower than it is in the Riviera Maya. Progreso real estate varies from traditional Mexican homes, to modern beachfront condos, catering to all types of preferences. Villas Wayak stands at the ocean’s feet, just where you want to be. These luxury condos consist of 56 units with amenities to die for. Experience relaxation, fun, entertainment, and sports while enjoying the breathtaking views of the ocean. Among the amenities you will find a gym, 24/7 security, common grounds, swimming pools, convenience stores, restaurant, and much more. Has Progreso ever sounded this great? Uaymitun Beach, Yucatan is only a few minutes drive off the Progreso highway, and it is stunningly beautiful. Coral Blue consists of luxury beachfront condos with two different types: pentgarden with a Jacuzzi or penthouse with a roof garden and pool. 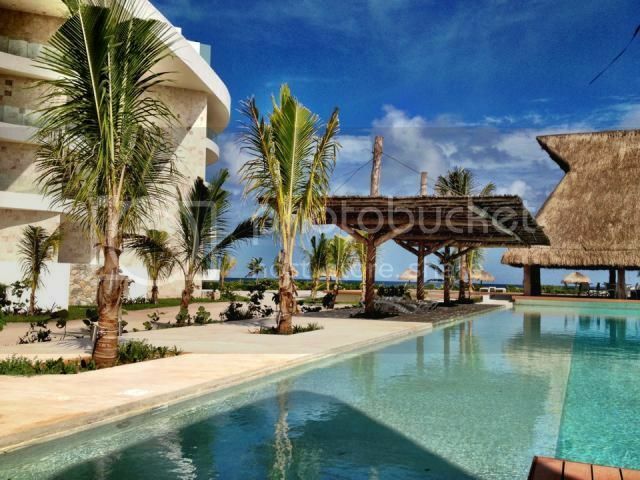 The common areas feature three beautiful pools, a gym, a kids’ club, palapa and even a sports bar. All you need to worry about is enjoying life in the beautiful Yucatan Peninsula. If you’re not feeling the condominium vibe and would rather have an individual home, don’t overlook this amazing opportunity! 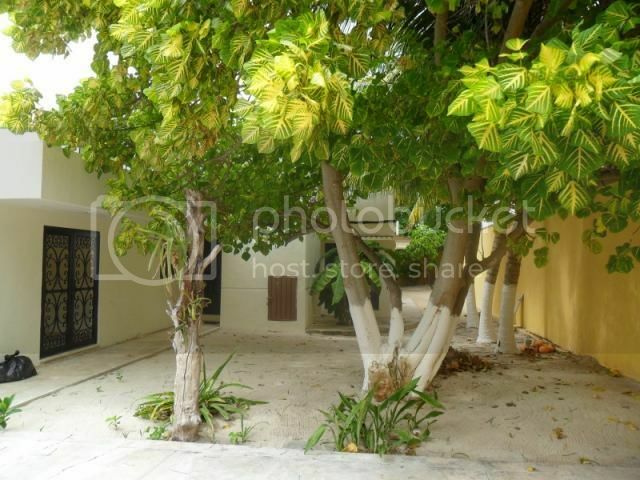 This is a two-story, 4-bedroom home between Progreso and Chicxulub, and it is lined with lush vegetation. The living, dining and kitchen areas are in an open space that allows a unique flow to the Mexican styled house. You can also enjoy your very own pool and backyard (where the possibility of building a terrace is available!) Only a block away from the beach and a ten-minute drive from all of Progreso’s restaurants, this place is perfect for a family. Don’t forget that Progreso also offers a wide array of residential lots (starting at around $27,000 USD), where you can build your dream, paradise home from scratch! If you wish to learn more about Progreso real estate, the lifestyle, location, and opportunities, feel free to contact one of our professionally trained Top Mexico Buyers’ Representatives. We will gladly guide you through the process of becoming a happy homeowner in Progreso, the Riviera Maya, or anywhere throughout Mexico.